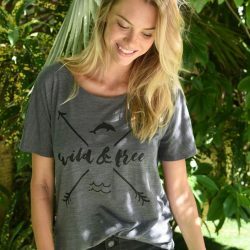 Ms Williams is an English actress and dancer. 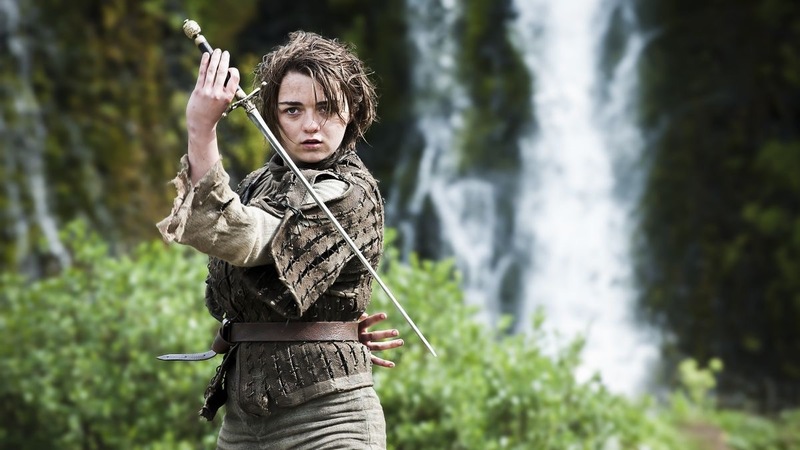 She is best known for her role as Arya Stark in the HBO television series Game of Thrones. 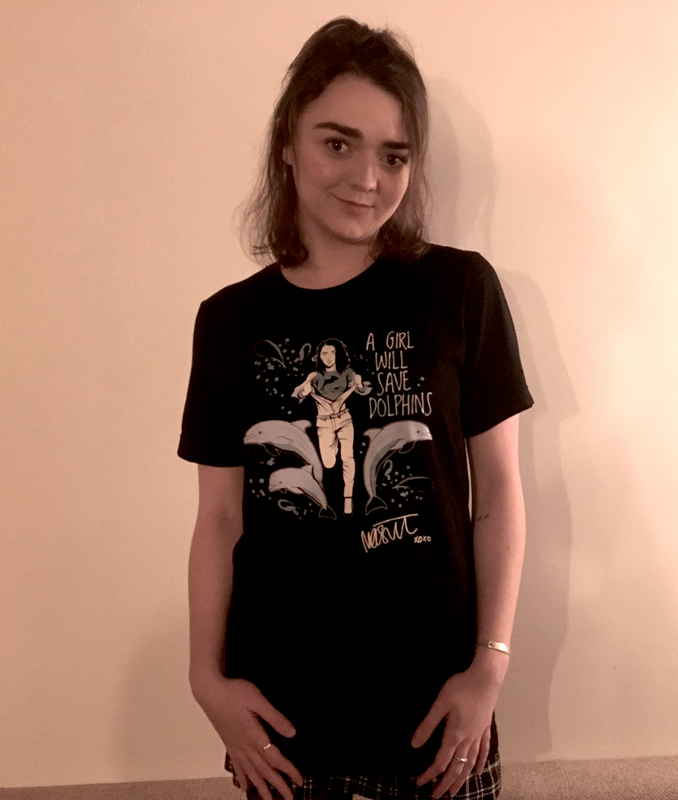 Maisie Williams was born on April 15, 1997. She is best known for her role as Arya Stark in HBO’s Game of Thrones, which is about to premiere its fifth season. The role earned her two Portal awards in 2012 for best supporting actress and best young actor in television – the youngest actor to achieve this – and was followed in 2013, by the Radio 1 Teen Award for Best British Actor. 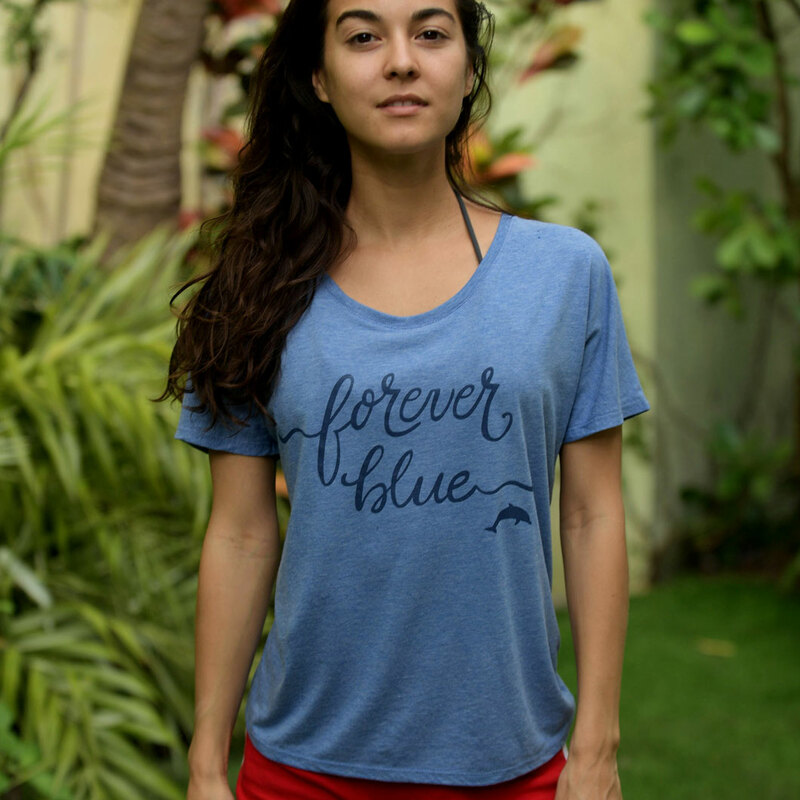 In 2014 She was named as one of the UK’s international screen stars of tomorrow and also won The Entertainment Weekly’s award for best Supporting actress. At the beginning 0f 2015 Maisie picked up a European Shooting Star Award at the Berlin Film Festival for her role in Carol Morley’s feature The Falling. She also received critical acclaim for her portrayal of teenager Casey in Channel 4’s CyberBully. Maisie is currently filming X-Men New Mutants. 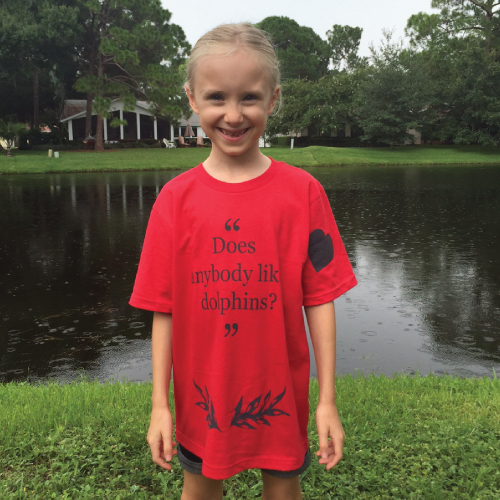 She loves dolphins and the oceans. 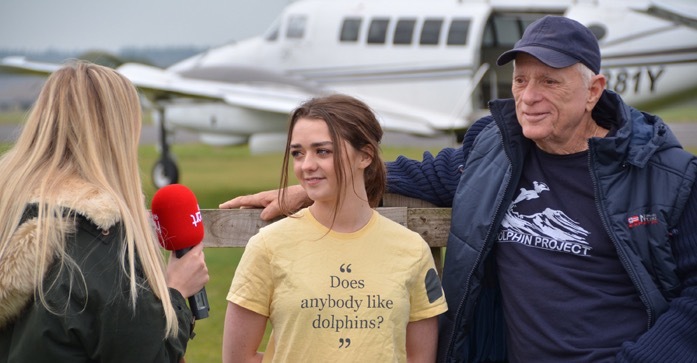 When not on set, Maisie can be found at an anti-captivity protest or roller-skating along the Venice boardwalk. 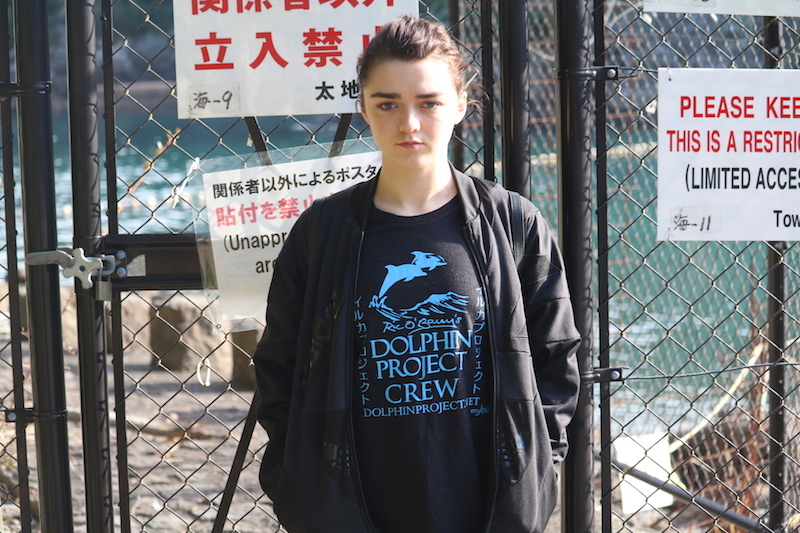 Maisie worked with Dolphin Project and Harry Styles on our #DontGoToSeaWorldCampaign and recently stood on-the-ground with our team in Taiji, Japan, fighting the atrocities committed against dolphins there.